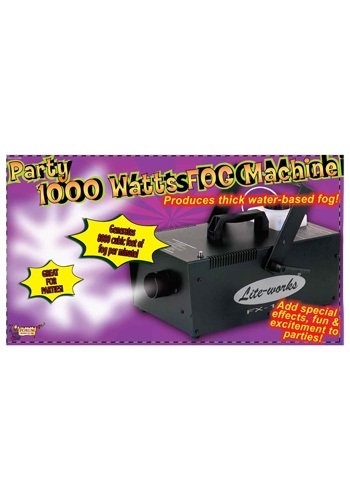 Make your party one to remember with this 1,000 watt fog machine! It can produce 4,000 cubic feet of fog per minute and will create a spooky and mysterious atmosphere wherever you decide to use it! This machine requires fog liquid to operate (not included) so be sure to stock up on some when you order! 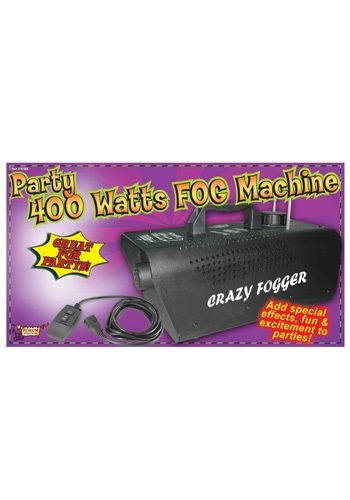 Get this 400 watt fog machine and add a spooky mist to your dining room, ball room or graveyard scene. It can create 2,000 cubic feet of fog per minute! 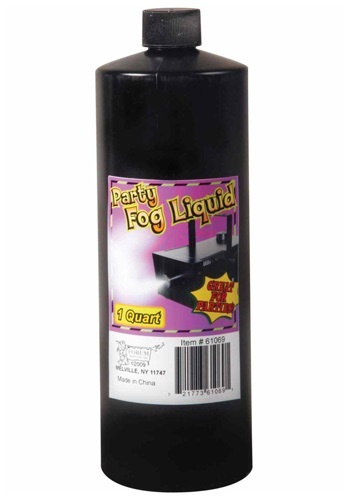 The fog liquid is sold separately, so be sure to add a quart or two to your order. The fog machine can't fog without some fog juice! This fog juice bottle is 1 quart. Be sure to check out our fog machine to make some really creepy atmosphere this Halloween!